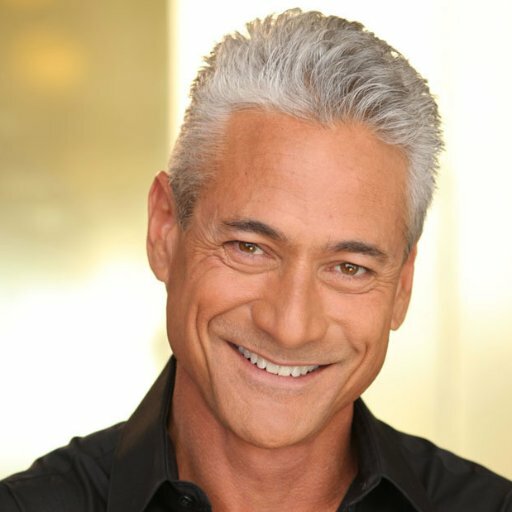 Olympic Diving Champion Greg Louganis has never stopped making a splash all his life and in recent years it has been as an outstanding LGBT activist and an exemplary HIV awareness advocate for which Equality Florida have given him their highest honor THE VOICE FOR EQUALITY AWARD. We tracked him down to his home in California to talk about this …. and love and life too. He is a disarmingly charming man, but most of all he is an American Hero.